Easily figure your total estimated costs, Loan-to-Value ratio and estimated cash needed by replacing the first six example values in the form below. 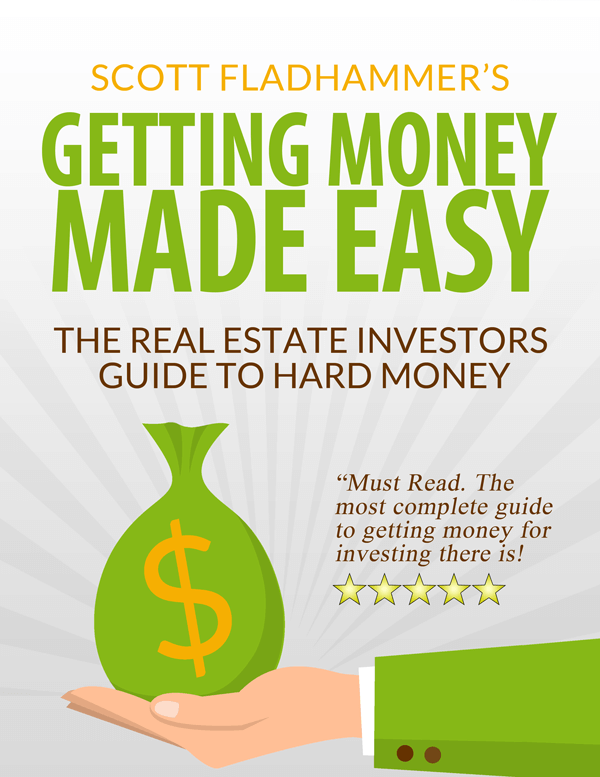 • Download the free special report Getting Money Made Easy the investors guide to hard money. Your business is real estate investing, not jumping through hoops. We get that. 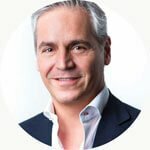 So unlike other lenders, we use our own money and focus on the value of the property, resulting in a fast and easy approval process remarkably free of hoop-jumping. Simply complete an application, provide an appraisal and clear title, and we’re ready to roll. *Please note this hard money loan calculator is provided for educational purposes and estimated use only. Actual numbers can vary due to a variety of circumstances such as appraisal, final scope of work, closing costs, and points. No guarantee to loan or provide funding is being made. 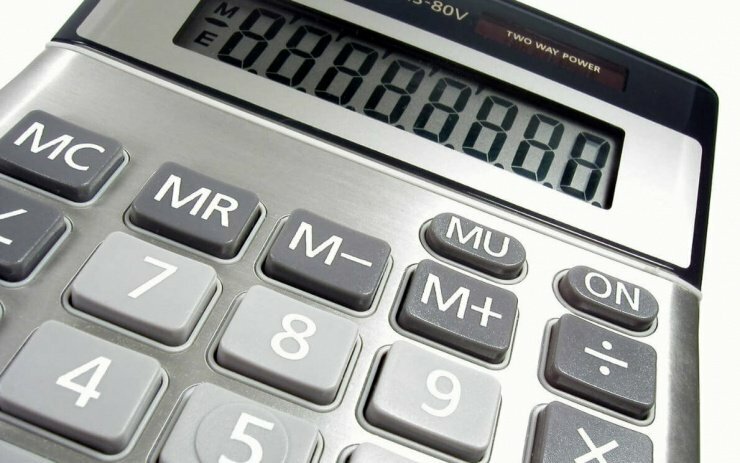 This calculator is intended to give you an approximate idea of the size of loan the property can qualify for, the likely loan charges and the interest rate and monthly payments. 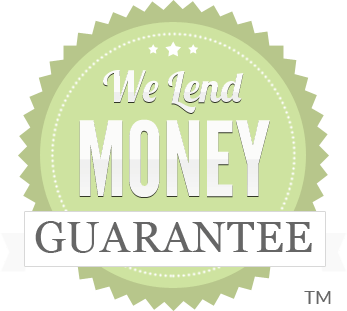 It is not intended as a legally binding offer of financing or loan approval. It is not intended to replace Federal Truth in Lending or Good Faith Estimate. We accept no responsibility for the outcome of any loan you or your clients make based on the recommendations of this calculator. Nor do we guarantee the accuracy of the calculations.